The clients, community, and colleagues of Delaware Engineering, D.P.C. are the core of our civil and environmental engineering practice. 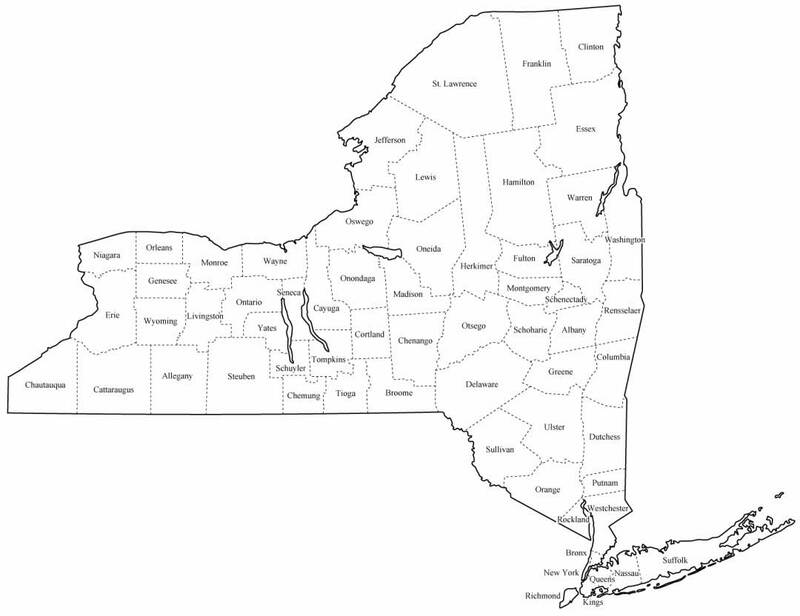 Our clients range from municipalities to industry located in our eastern New York State communities, from the Capital District through the Hudson and Mohawk Valleys, Southern Tier and Catskills, to the North Country. Our professional and technical staff of more than 60 engineers, scientists, planners, and technicians are each responsible for the well-being of our clients, our communities, and each other. We welcome you to explore the clients, community, and colleagues of Delaware Engineering, D.P.C.